Animology de enige echte specialist voor shampoos, sprays en supplementen, gericht op de vacht en huid van je huisdier. 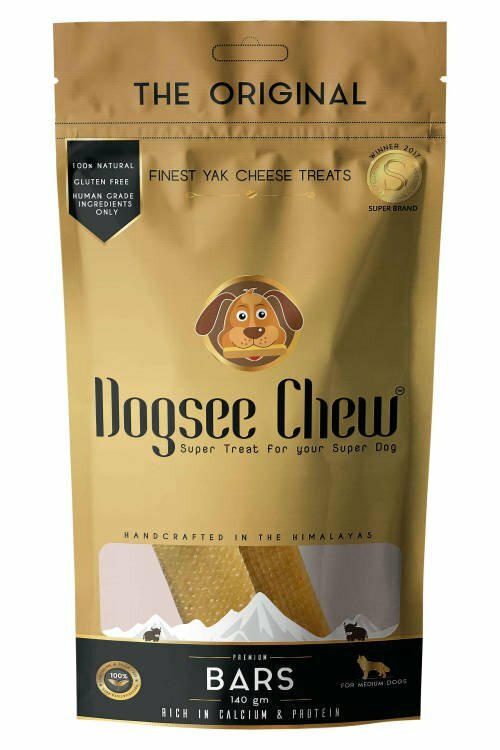 Animology Derma Dog Shampoo - 250 ml. Animology Dirty Dawg Droog Shampoo - 250 ml. Animology Dogs Body Shampoo - 250 ml. Animology Flea & Tick Shampoo - 250 ml. Animology Hair of the Dog Shampoo - 250 ml. Animology Knot Sure Detangle Spray - 250 ml. 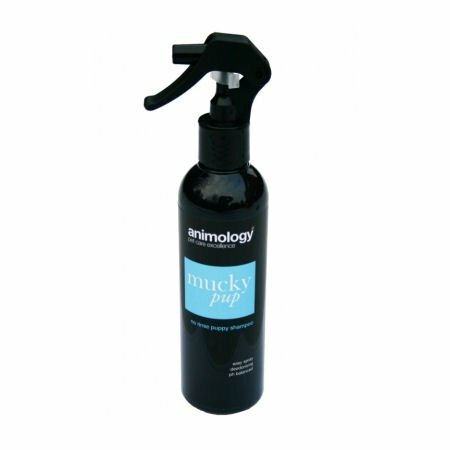 Animology Mucky Pup Droog Shampoo - 250 ml. 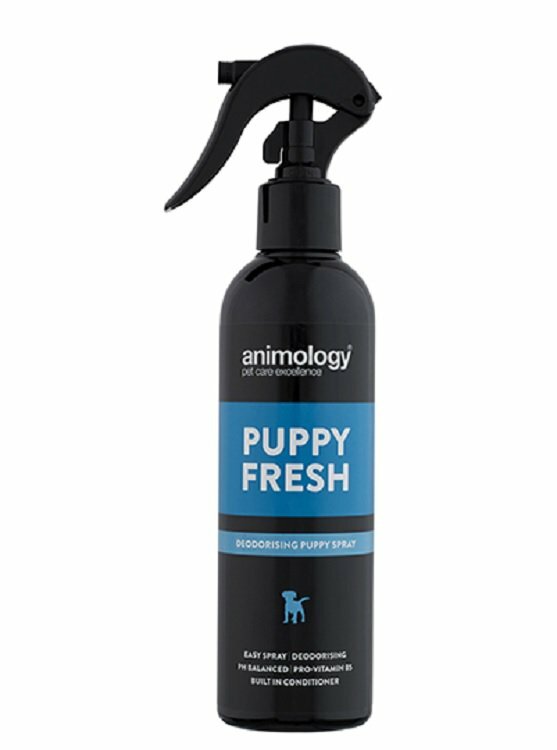 Animology Puppy Fresh Refreshing Spray - 250 ml. Animology Puppy Love Shampoo - 250 ml. Animology Stink Bomb Refreshing Spray - 250 ml. Animology Top Dog Conditioner - 250 ml. Animology White Wash Shampoo - 250 ml. Pratiko Tuig Camouflage Neoprene met Clip - 45-55 cm.